Incumbant Party members should Endorse only their on party canidates ..
and thats not right or fair to the repubican canidate and for some reason unbeknown to us Governor Cuomo Did not Endorse the democratic canidates running for office in nassua county or kept a low profile as the supporting them..not right to say the least . 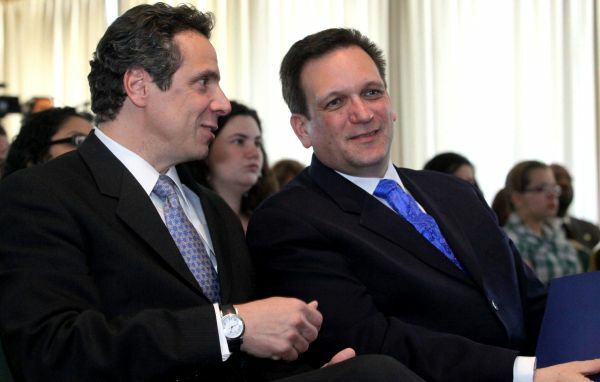 Managano should have supported Republican Rob Astorino, the Westchester County Executive, and their should have been some public support for democratic runing canidates in yesterdays election from The Governor Cuomo..enough said ! FireHouse Elections Should Be Held Same Time as School Budget Elections and In Same Location !